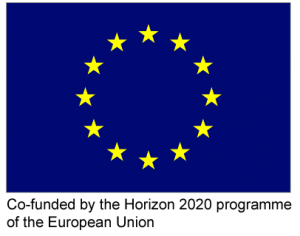 European Innovation Council of the European Union supports Histolog™ Scanner market entry with €2.3 millions grant, via its H2020 SME’s Instrument program. This additional fund will accelerate the extension of the services delivered to the cancer treatment team, notably in applying the advances in Artificial Intelligence to the images obtained with the Histolog™ Scanner. Being awarded in such a highly competitive selection process is a recognition of excellence of the presented product innovation and of the expected large societal impact.